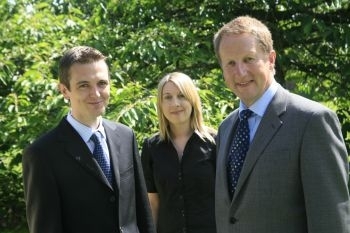 Close partnership with our clients is what really makes us different Ellis & Co Chartered Accountants & Business Advisors are one of the leading practices in Cheshire & North Wales, providing a high level of management and finanical advice essential for profitable growth. We will challenge you, we will support you and we will inform you so that you have the maximum opportuntiy to thrive and grow. - For a limited company, do you have thr right remuneration strategy in place? - Does your accountat really work hard for you and do more than just the usual year-end reconciliation? - Need forward thinking advice and guidance before you have to ask questions? - Want support to develop you business strategically and improve profitability? Ellis & Co have over 20 years experience in providing advice to businesses and individuals across the North West and North Wales. Call 01244 343504 or email info@ellis-uk.com to find out how we can help.